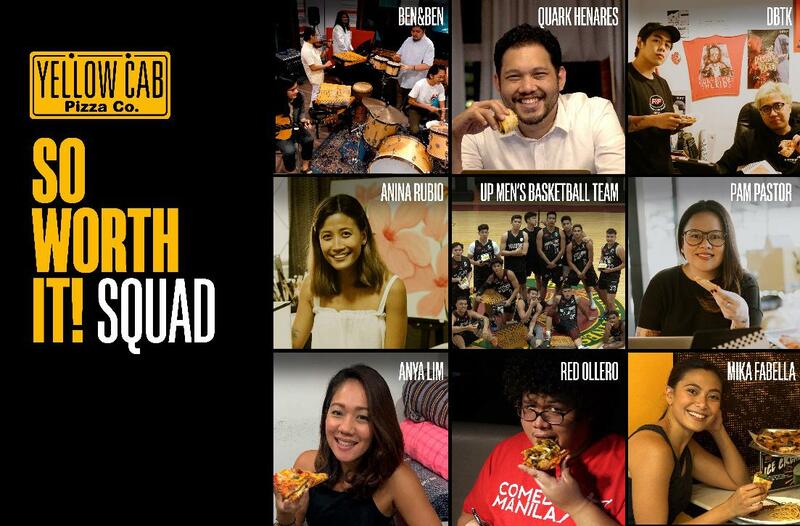 Just like Ben&Ben, the eight(8) new personalities that makes YellowCab's So Worth It! Squad shares the same hunger and spirit in doing what they do and love in their own field. 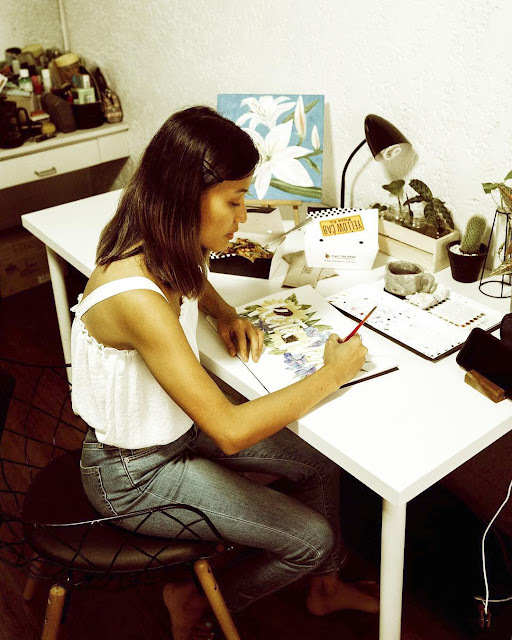 The So Worth It Squad is comprised of individuals who we feel best represent the values that we also stand for as a brand—resilience, ingenuity, and grit... They are those who have never been shy about taking risks and pushing the boundaries of what’s possible, leveraging on skills, love for their craft, and hunger for what they believe is so worth it. Yellow Cab understands what it means to be the challenger and the kind of hustle it takes to realize what Filipinos believe is so worth it. 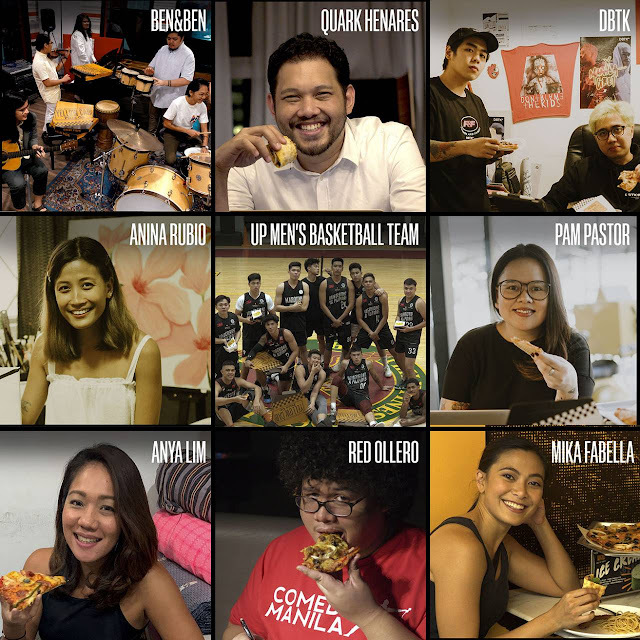 It hopes that in sharing their stories, the So Worth It Squad would inspire more Filipinos to stay hungry, to keep hustling, and to power through until they make it. 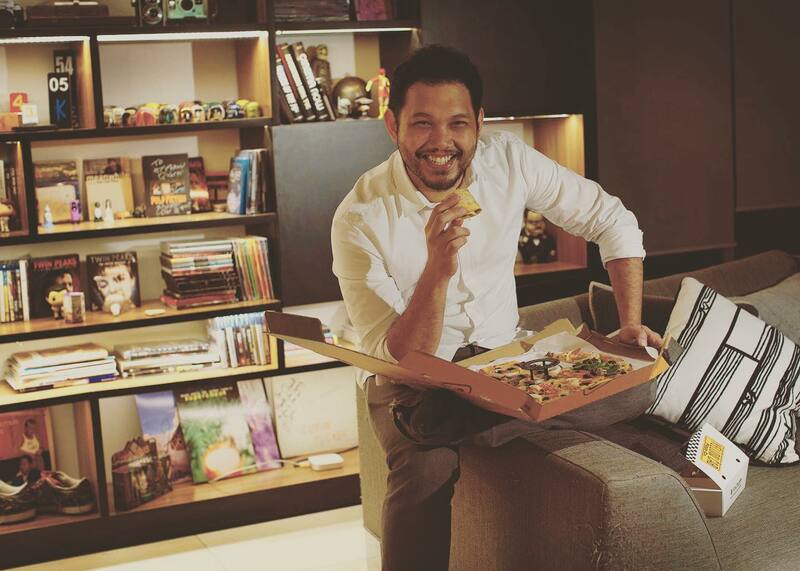 Get to know more about Yellow Cab’s So Worth It Squad, by visiting yellowcabpizza.com/soworthitsquad/. How about you, what's you hustle story?